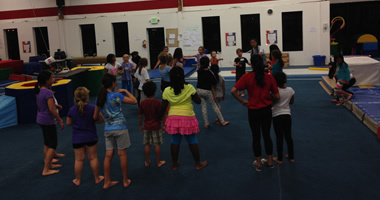 Camps for Boys and Girls 4 to 11 years old! 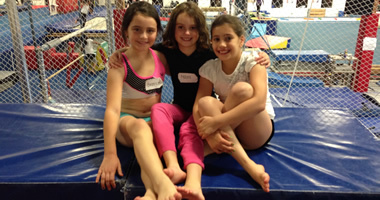 Our Holiday Break camp program focuses on your child’s progression in gymnastics. 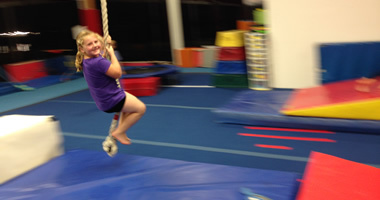 Experienced coaches are happy to get your child tumbling with an eye toward the basics of fun and safety. No prior skills are required. Learning new skills is an attainable goal for every child in camp. Additional activities and games are spaced throughout each day to keep things exciting! This camps will be offered Tuesday through Friday in two blocks per day. There will be a morning block from 8:30 AM to 12:15 PM and an afternoon block from 12:45 PM to 4:30 PM. 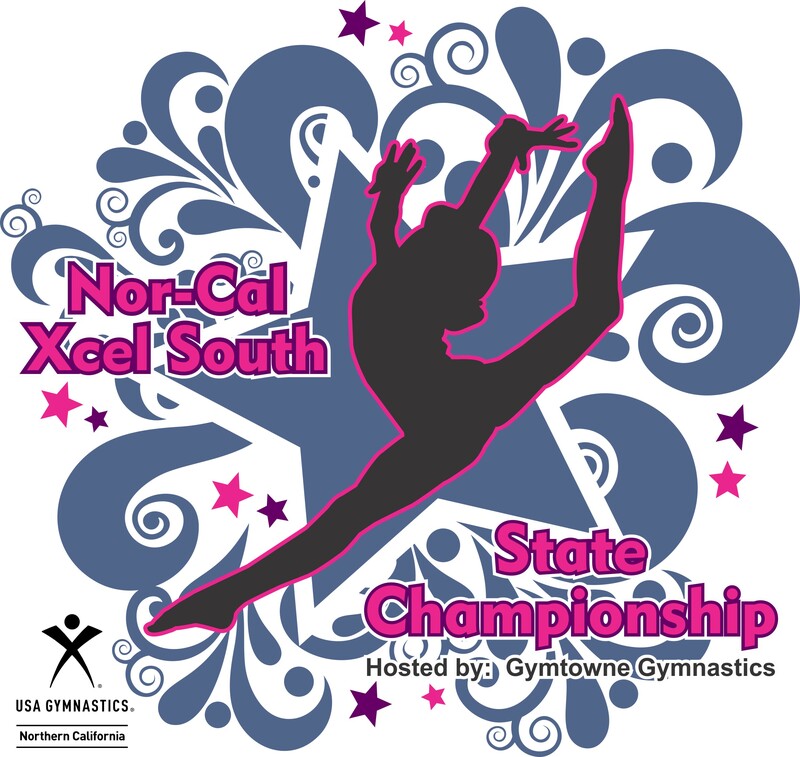 Campers who stay for both blocks will have a supervised lunch time from 12:15 PM to 12:45 PM. This means each week has 6 blocks where you may sign up for any or all of the blocks. The price per block gets better the more blocks you sign up for during you camp week. Blocks are only totaled within a week when setting camp prices. When signing up online, login, and you will be shown a list of regular classes. Please select Holiday Break Camp on the left. Choose a child to enroll and then you will be offered 8 blocks from which to choose (blocks are time slots, one for each morning and one for each afternoon). Please check all the blocks your child will attend. A full week of Full Day Camp would be all eight boxes checked. Be sure to check out with your shopping cart as well. You will receive a confirmation immediately if you enrolled successfully. 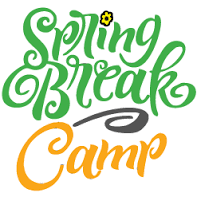 A 3-day week of Full Day camp is $240 or $220 if you sign up by Monday, December 3. 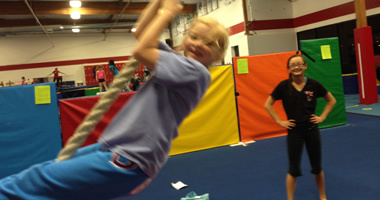 A 3-day week of Half Day Camp is $141 or $129 if you sign up by December 17.